The shore of Okubiwako (Northern part of Lake Biwa) ripples gently and the tangerine colored evening sun shines across its surface. 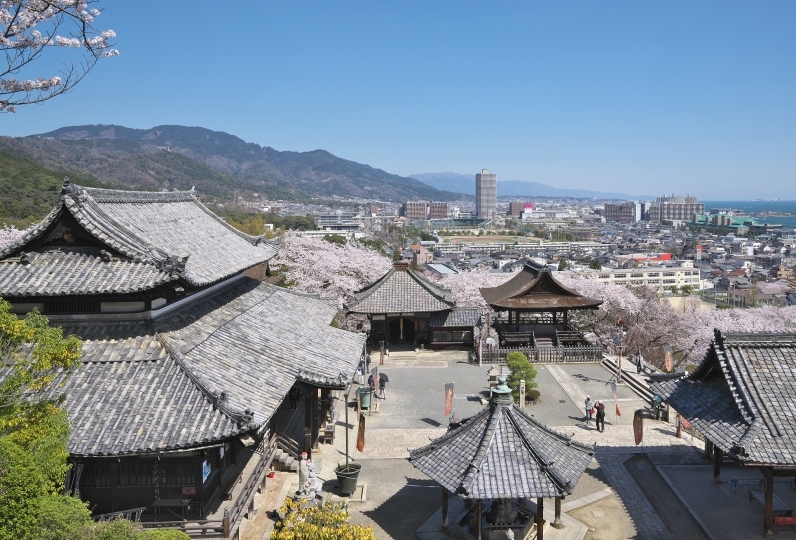 You will see Chikubu Island, one of the three great shrines of Benzaiten in front of you. 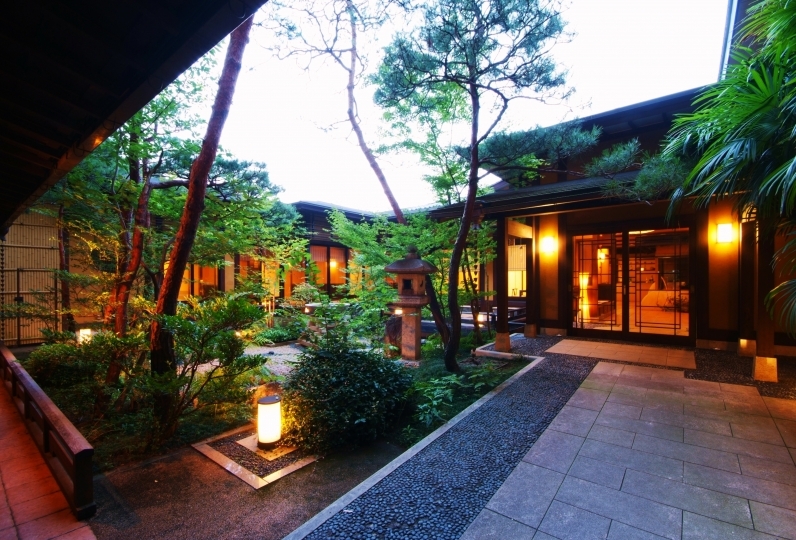 While enjoying such a beautiful view, you can unwind your mind at our inn: Ryokan Beniayu. Filled with a tranquil silence, you will be embraced by a peaceful moment. Please enjoy the dinner made with locally grown food. You will be satisfied with the taste of Okubiwako. The golden hot spring gushes out and once you soak in the tub, the horizon of Lake Biwa appears in front of you. The marvelous view of peaceful Chikubu Island and the golden hot spring will soothe you. 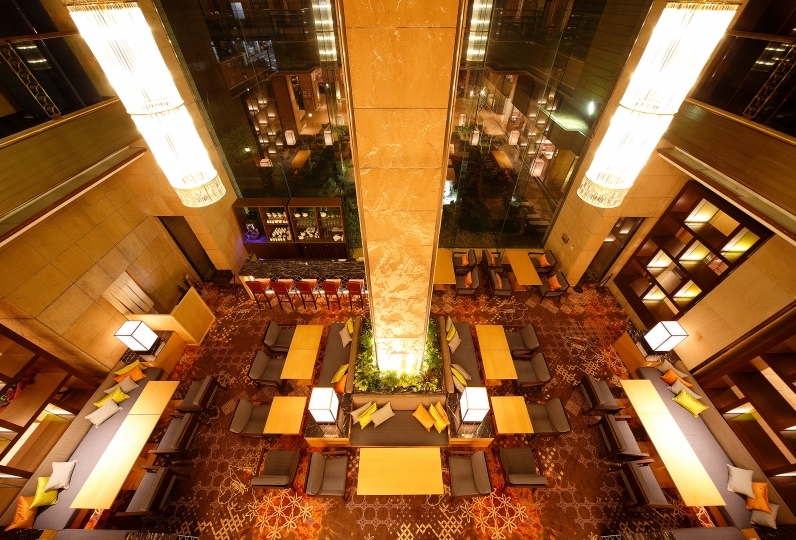 The interior of the hotel is a pure Japanese style and has a warm atmosphere as if you are back home. 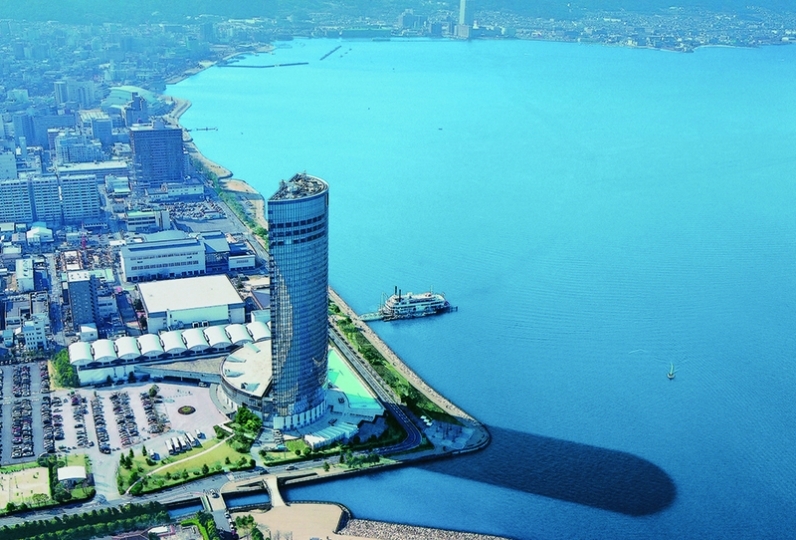 Listen to the gentle tides of Okubiwako and feel the time flowing slowly. Please have a simple and rustic holiday here at Beniayu. When I looked at the appearance of the inn, I thought, "May I be narrow?" But when I entered the room, the lake side was covered with glass, and it was very wide and I was surprised! The open-air bath with a room is not only able to overlook Lake Biwa, but also seems to be pumping up a hot spring, so I have a smooth skin. We had you eat dinner and breakfast as room food, but paid plus fee and was correct. It was wonderful because it was insanely luxurious, full of food, and I enjoyed eating the scenery while having a deep talk with two people. The woman who served at the dinner was so good that he talked in detail about the inn's story, food, ingredients and so on, so I could enjoy eating with the five senses. Since I was another woman at breakfast, I am sorry that I have not been given thanks. As we want to go regularly from now on, we want you to serve the same woman again. Thank you very much! The upgraded room was very large and comfortable. Nakai-san spoke kindly when I ate and served food at the pace I ate, and I had a good time having a good time. I would like to see you again in another season. 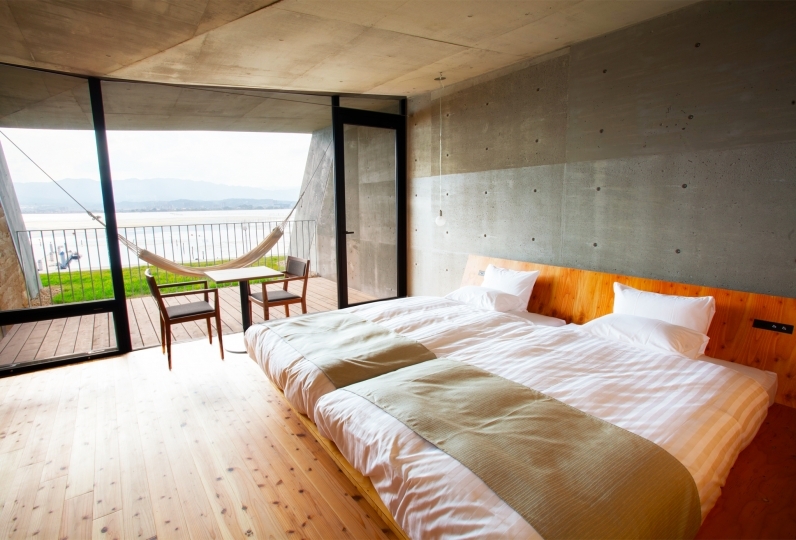 You can enjoy "Onoe hot spring" on the shore of Lake Biwa with golden water and soft texture. 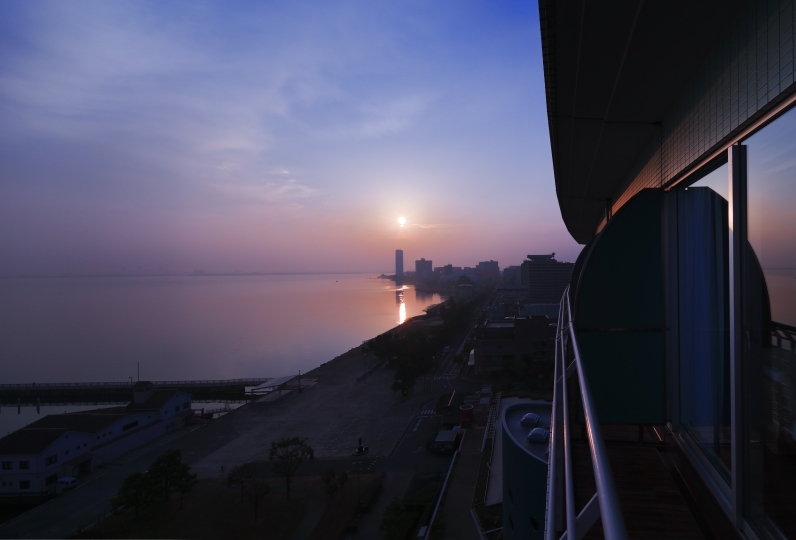 We have indoor/outdoor public spa and once you soak in a tub, the horizon of Lake Biwa appears in front of you. 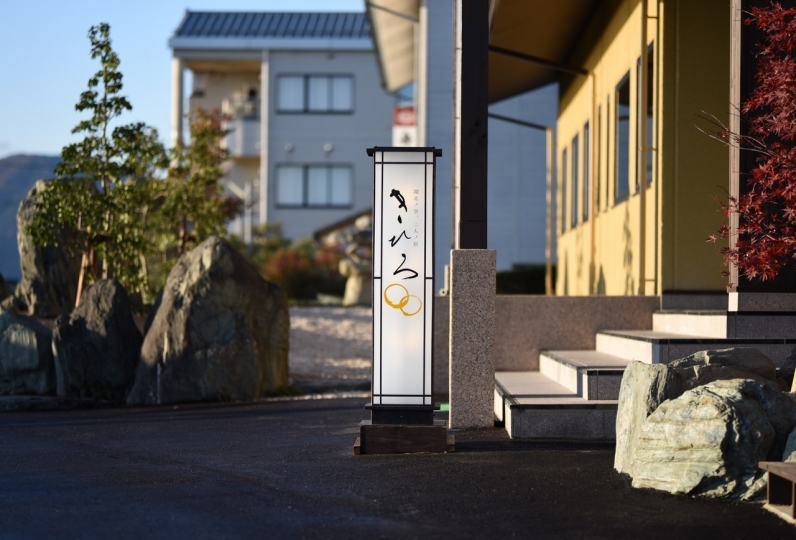 You can also enjoy Onoe hot spring in the outdoor spa in your room. 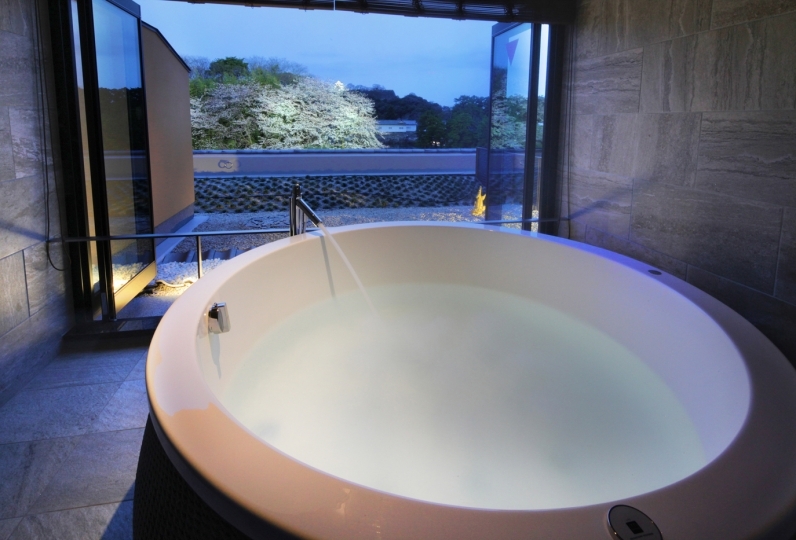 We provide a bedrock bath made of ‘Chomeiseki’ from Shiga. You can detoxify your body and accelerate your metabolism. *Available for 2 people at the same time. Local history and stories are exhibited for guests. We provide a variety of local specialties. Please have a look. ・Bath tax (150 yen) is not included in this plan. 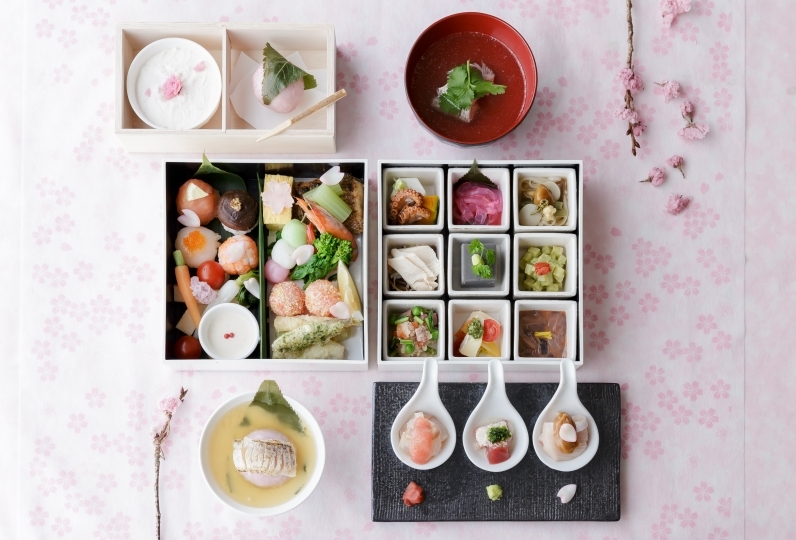 ※ If you would like an adult's meal please select primary school grade, senior year. *Shuttle bus is available from Takatsuki Sta. *Please tell us your preferred time when you book.